Are your ready to release Emotional Trauma from your life? 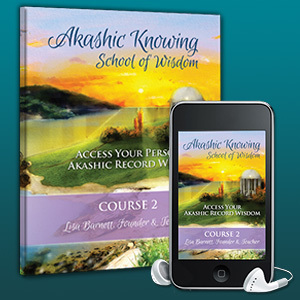 In this course we will clear the physical and emotional pain and trauma that has plagued us for lifetimes. 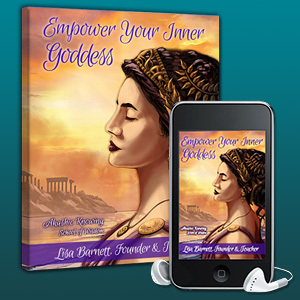 We Empower the Inner Goddess so you can step into your power and create the life your heart and soul desires. 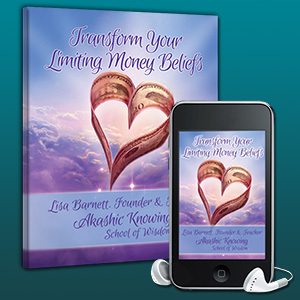 If you've been in a financial rut forever, the time is NOW to learn some new & some ancient tools to help you move forward on your path of abundance. You will learn how to clear old contracts and vows you've made and I'll use my proven Akashic healing system to help you release as many layers of money blocks as we can. 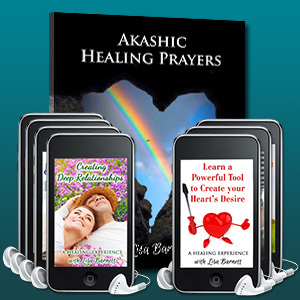 The Akashic Masters offer a simple visual meditation to assist in connecting to them through your heart. This guided visualization was created to make the process easier. Open your heart to divine love. Create a powerful connection to your loved ones. 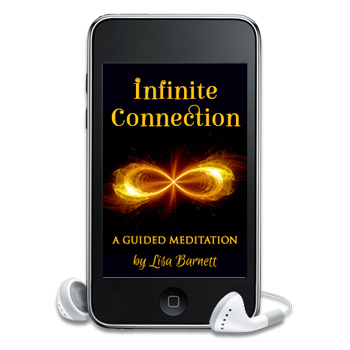 In this meditation, you will connect heart to heart consciously with people in your life. We often have unconscious and old cords or connections that are out dated and no longer are for your highest good. For example, you may feel that your parents treat you like a child and this can be part of the reason. Or you still miss your ex as a result of a cord of connection that still exists. Did you know you have three brains? 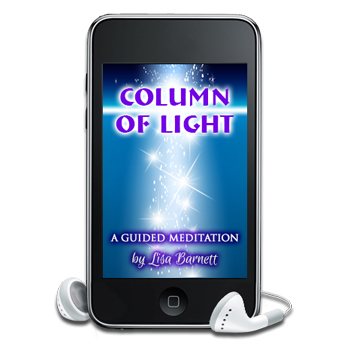 In this meditation we will connect all of your brains to help you align these various levels of intuitive knowing and bring it into consciousness. 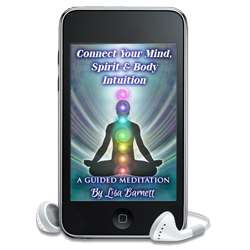 Connect your spirit/heart wisdom with your gut brain which holds the information of your body and your clairsentience. Are you often unclear as to which thoughts and feelings are yours and which ones come from someone else? Do you struggle to create and enforce boundaries with people? By filling yourself up with your “personal best” energy, you can find your way in life based on your true desires, not those of others. 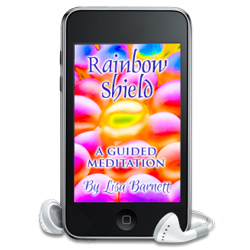 This upgraded meditation has a Rainbow Shield to add and extra level of Protection for you all day and into the night for your astral body. 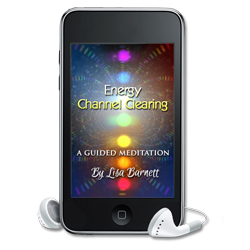 Sweeping and clearing the body—both the physical and the energetic—can rid you of unwanted energy, especially those of other people and entities. While body sweeping does not guarantee enlightenment, when done weekly it will take you significantly closer to the state you seek. 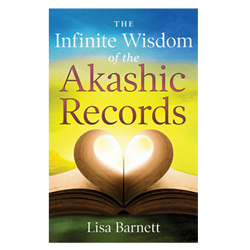 It's important to support your body as you spend time working in the Akashic Record. Especially if you are healer, as you will naturally become depleted faster than most people. Learning to run cosmic and earth energy will not only help sustain your physical body but will, in the process, render your healing work even more effective. 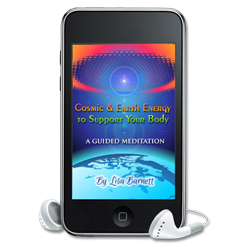 We all have channels running through our bodies in which we can run healing energy. Most of us don't focus on these channels so when we start doing healing work we find that they are clogged. But truly effective healing work can only be done once those channels are free and clear. 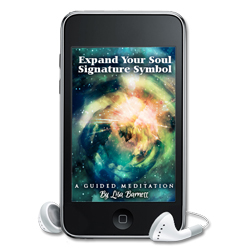 Your Soul Signature Symbol is your personal key to connecting with abundance of all kinds: from finding a new love relationship to uniting with your Soul Family to attracting new clients. "This is very powerful. I’ve been doing your Soul Signature meditation daily, leaving my symbol everywhere in the galaxy. I have seen an increase in my clientele every day. This is very powerful. Thank you Lisa." 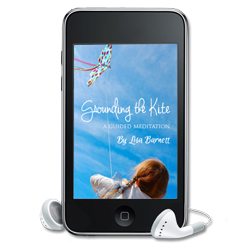 Imagine your spirit as a kite flying outside of your body. When it’s time to create on this earth plane, most people only come down into their heart chakra and no further. But we need to go deeper, to our solar plexus chakra, and getting there requires being grounded. Would you like support to step onto a new path in your life? Do you have a creative idea but are insecure about implementing it? You are a wise and ancient person who has already lived hundreds of lifetimes filled with amazing experiences. 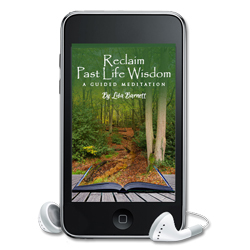 Remembering and reclaiming this wisdom will help you to create exactly what your heart desires. Do you feel drained and tired? 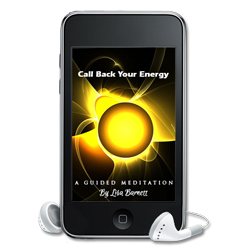 You may be leaving your energy scattered throughout time and space, at work or with friends and family. And while your intentions may be good, by giving away your energy, you’re left feeling depleted. By reclaiming your vital energy, you will revitalize yourself and be of even greater service to others. 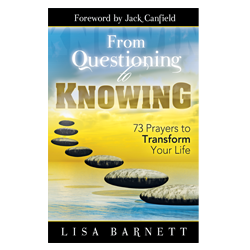 Are you often unclear as to which thoughts and feelings are yours and which ones come from someone else? Do you struggle to create and enforce boundaries with people? By filling yourself up with your “personal best” energy, you can find your way in life based on your true desires, not those of others. Earth Guardians: What Are They and Am I One? 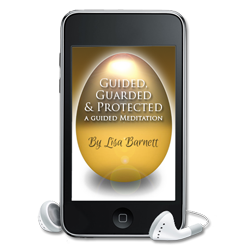 Lisa cleared energy and healed karmic chords and I instantly felt lighter. For the first time in years, I can see a clear path to reignite my passion for my profession.